Supreme Court is to pass an order to stop mining in Odisha. Supreme Court has made it clear that it will pass an interim order on a plea for stopping illegal mining activities in Odisha and the priority before it would be to halt 40 out of 56 iron ore mines operating in the area. Green bench headed by Justice A K Patnaik observed that it will pass an interim ban on 40 iron ore mine leases which are identified by Supreme Court-appointed Central Empowered Committee (CEC) as operating as under the provision of "deemed renewed" leases after expiry of their lease period. However it will not be in favour of a blanket ban on mining. CEC, in its interim report, said that a large number of mining leases in the state had been operational long after the expiry of the lease period and 40 such leases included those of Tata Steel, Steel Authority of India Ltd (SAIL) and Jindal Steel and Power Ltd, operating under the deemed approved norms. 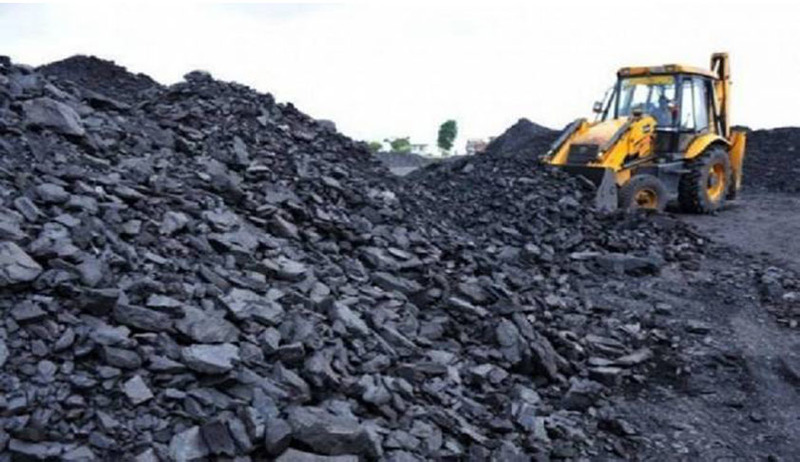 CEC has reported to the Court that there were 187 iron ore and manganese mines in Odisha and out of these, 56 were functional while 131 mining leases do not have required statutory approvals or their leases have lapsed and are not operational. Out of the 131 mines, 102 were without either forest clearances or environmental clearances and were hence suspended and classified as non-working leases. The CEC informed the bench that Odisha government had said that the renewal application of miners were under "various stages of examination" and in some cases "in-principle" decision to grant renewal has been taken but follow up actions are under process. Further, out of the working 56 iron ore mines only 16 had lease deeds executed in their favour and the rest 40 leases expired and are operating on the basis of deemed approval.